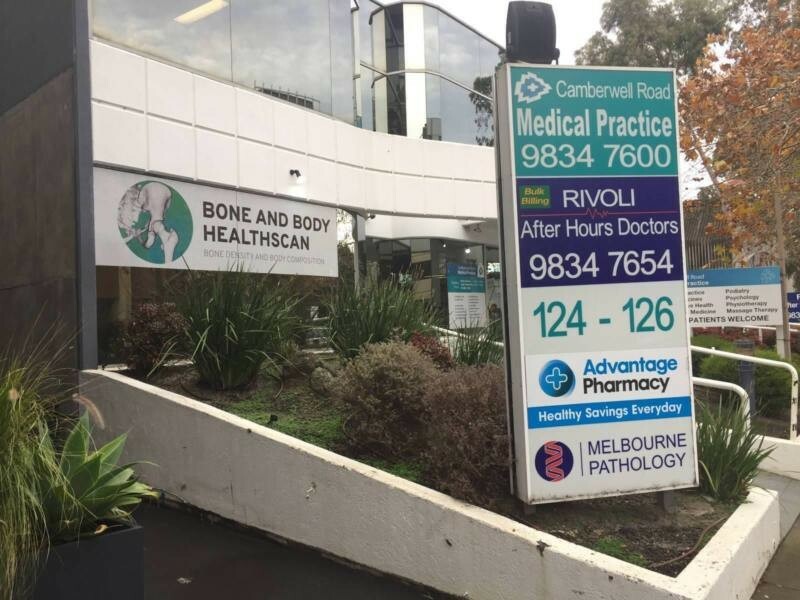 Bone and Body Healthscan is located in Hawthorn East, close to Camberwell Junction. 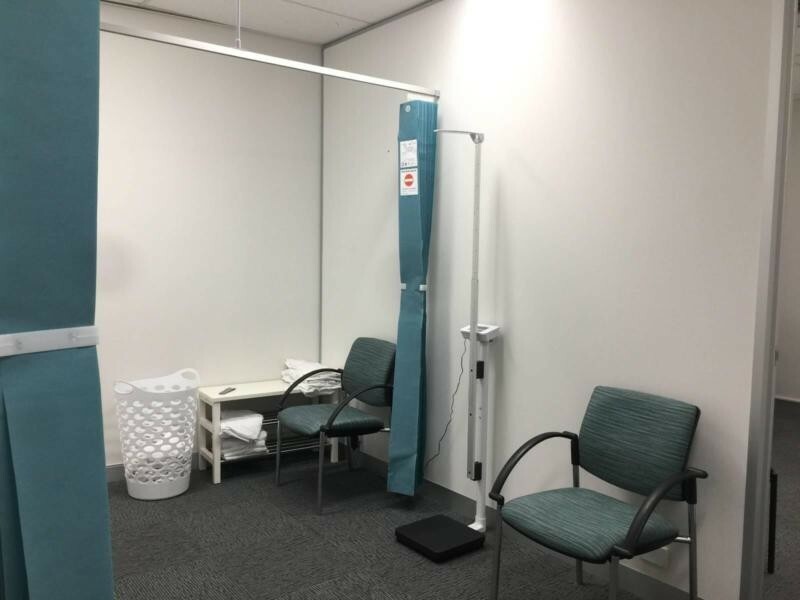 The Clinic is located in a Medical building complex offering services including pharmacy, Pathology, General Practice and medical specialists, bone density and body composition and after hours General Practice in the adjacent floor spaces. 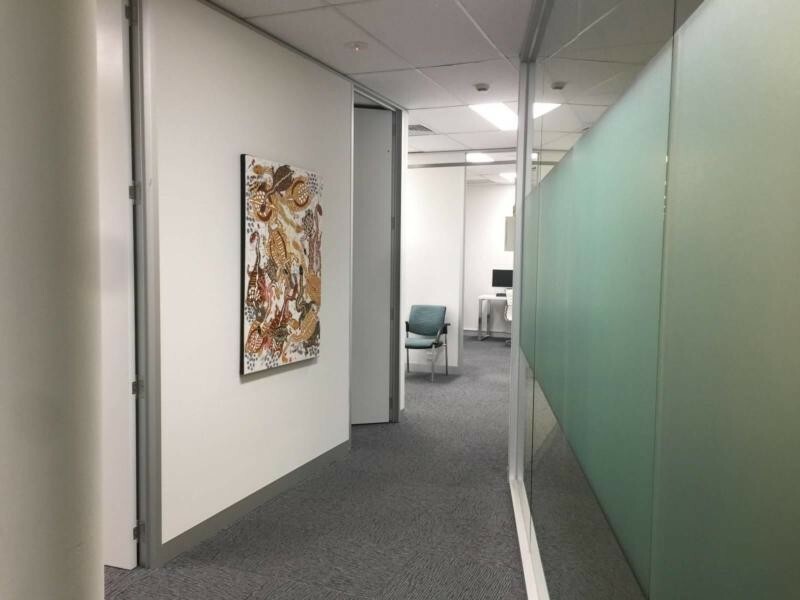 An unaffiliated General Practice occupies the adjacent floor space. 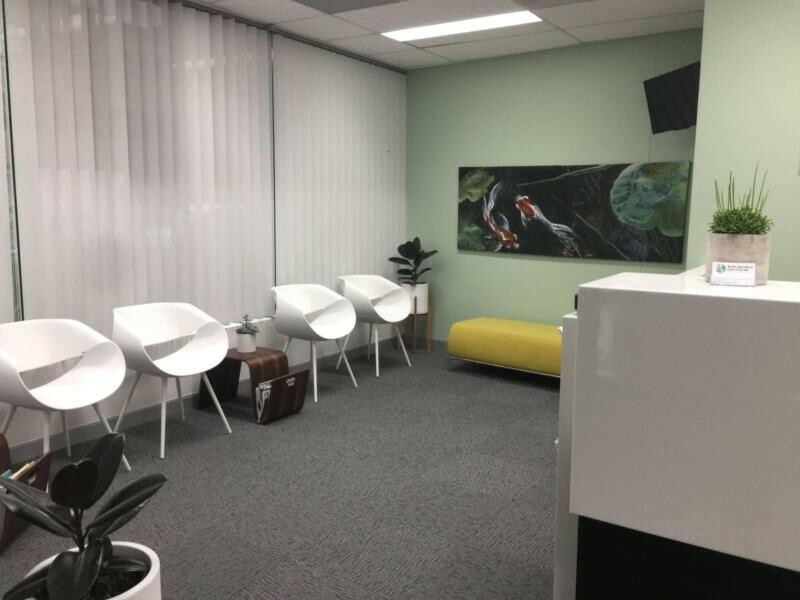 The clinic offers a newly renovated, fresh and modern environment. The spaces are suited to practitioners/allied health seeking to grow their own business with opportunities for cross referrals. 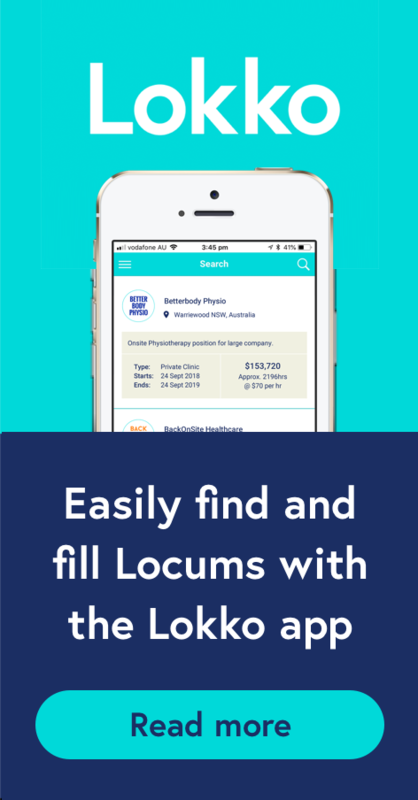 Would suit Endocrinologist/Rheumatologist/Chiropractor/Exercise Physiologist/Allied health wanting Private practice rooms and/or have current client base who would like to promote and expand. 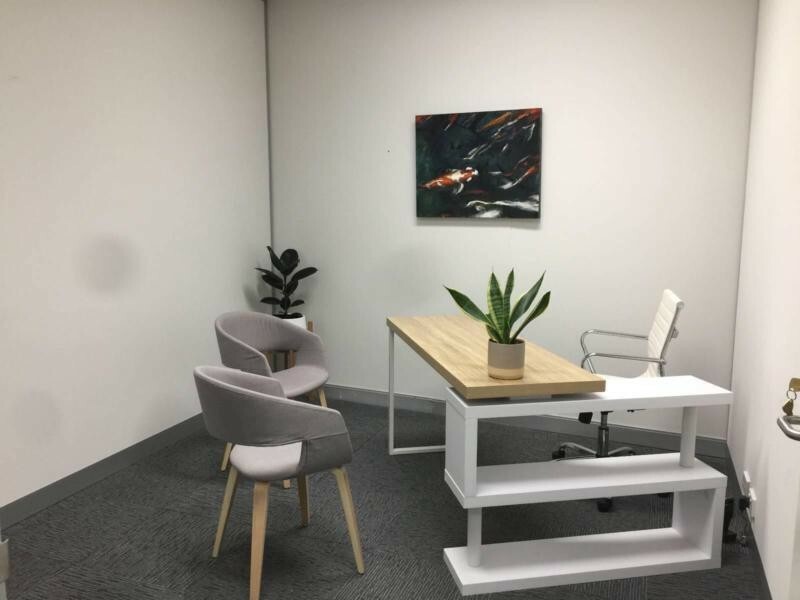 Working in a complex of a diverse number of practitioners from Medical and Allied Health disciplines you will be surrounded by others who appreciate a well-respected and resourced environment in which to base your practice. Rooms are available on flexible term leases or furnished rooms on a sessional basis. Please contact reception to arrange to view the facilities and discuss the rates. Rates vary based on room size and equipment requirements (sessional). •	Reception and waiting area, boasting a stylish and welcoming feel. •	Facilities for online booking system with automated email reminders are available and negotiable. •	The building is wheel chair accessible from the street and patient basement carpark has lift access. •	We are situated on Camberwell Rd near Camberwell Junction. •	Under cover car spaces.